At Victoria Physiotherapy Group we run Clinical Exercise sessions daily to help you recover from injury, manage chronic pain or improve your body’s performance by strengthening and conditioning key muscle groups. Formerly known as Clinical Pilates, our Clinical Exercise sessions draw from a wide variety of movement therapies which includes flexibility and spinal mobility exercises, strength training using weights and resistance machines, neural mobilisation, Clinical Pilates, plyometric conditioning and balance training. Our physiotherapists combine their clinical knowledge and skills with an enthusiastic approach to exercise and rehabilitation to ensure each session is targeted to each client’s goals. Is Clinical Exercise right for you? The simple answer is YES! At Victoria Physiotherapy Group, each client receives individually prescribed exercises that are suitable for their level of fitness and specific to their needs. As a result, we can create a dynamic and challenging session which will leave you feeling rejuvenated every time! Our well-equipped exercise studio includes weights and resistance machines, Clinical Pilates apparatus, fit balls, foam rollers, bosu balls and therapeutic equipment, which gives us fantastic scope to work at any level and progress exercise intensity as required. Research indicates that the optimal management for musculoskeletal pain and injury is an active recovery through structured exercise. This recommendation applies to spinal pain, muscle and tendon injury, peripheral joint pain, postural pain and chronic diseases such as osteoarthritis, fibromyalgia, and many neurological conditions. Regular low impact exercise is also recommended throughout pregnancy and during your post-partum recovery. By joining our Clinical Exercise sessions, you can feel confident that you will be working towards your health and exercise goals under expert supervision. 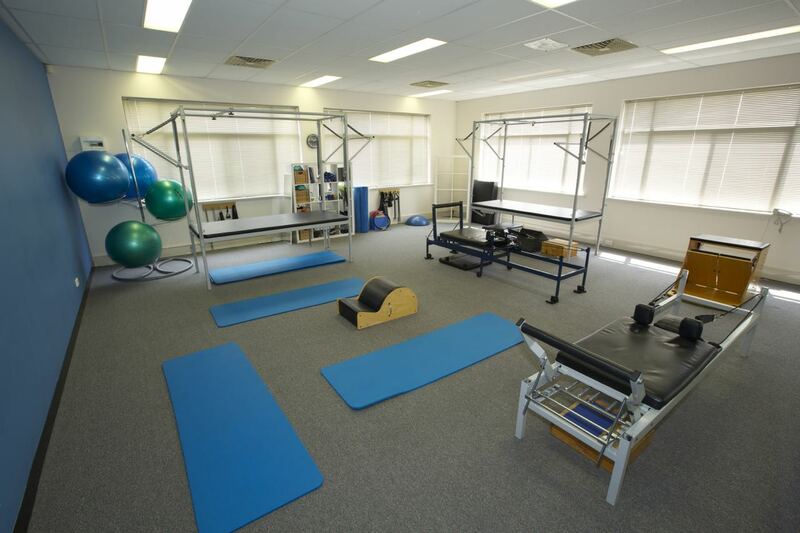 If you would like any further information regarding the benefits of our Clinical Exercise sessions, please contact us today on (08) 9361 5123.